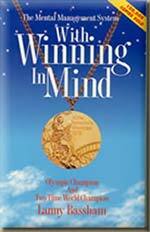 Save 10% or more by ordering two or more of most of the books below. 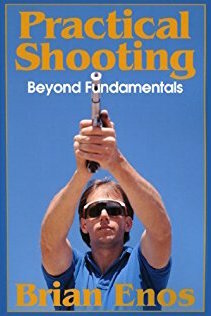 In addition to my book, Practical Shooting, Beyond Fundamentals, you will find a comprehensive collection of competition shooting books. 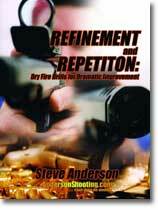 Each will enhance your specific IPSC, USPSA, NRA, or IDPA training methods, shooting techniques, match strategies, and mental performance. 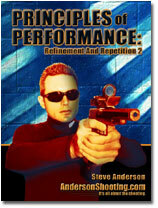 Included are Saul Kirsch’s two books, Thinking Practical Shooting and Perfect Practice, and three books by Steve Anderson, Refinement and Repetition, Principles of Performance, and Get to Work: More Points Per Second. 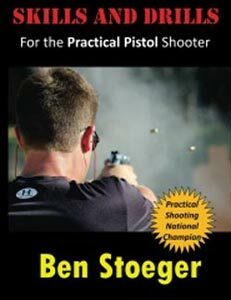 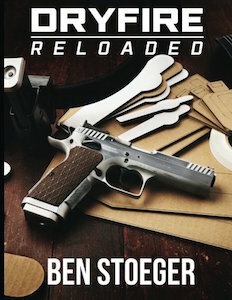 Recently added – Ben Stoeger’s three excellent books, Dry-fire Training, Practical Pistol Reloaded, and Skills and Drills. 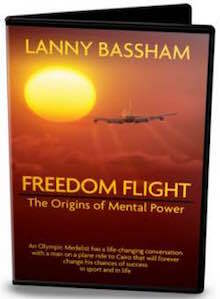 Also included is Lanny Bassham’s classic, With Winning in Mind. 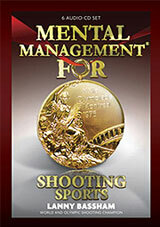 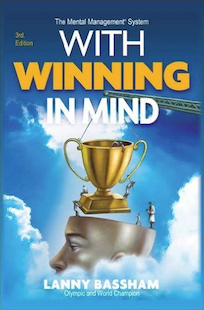 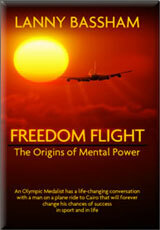 With Lanny’s Mental Management System, you will improve proficiency at any task – I highly recommend his book. 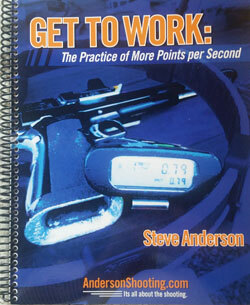 I have given a copy of it to all my friends. 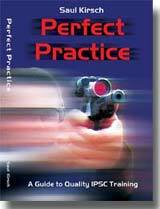 I strongly recommend every book on this page. 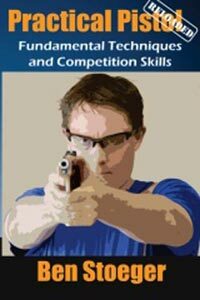 I wish all the info in them was available before I trained for 20 years to figure it out on my own.